choices. Or often say those addicted to drugs are the stupid one who chose it. Then there are those of us who know that the first time of use was all that it took. It is true. Heroin is a tricky drug. It teases and tantalizes, but all it takes is one time to get its hooks in. We who live it have already realized it. The hardest thing that we on this side of this debate have had to come to terms with is that while yes, our loved one probably was pressured to use this drug, "just once" they said. Our loved one could have even been manipulated into trying this drug for the first time. The persuader told my addict, "Man, you will never know a high like a heroin high." In the end, yes it was our loved one who made that choice to try it. After that first time, just once the word choice is not even an option anymore. The other C's of addiction take over the mind. That is just one way to define the power of Heroin. 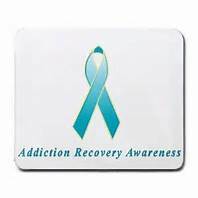 Addiction, as defined according to drugabuse.gov, is, a chronic, relapsing brain disease and characterized by compulsive drug seeking and use, despite the harmful consequences. Addiction is a disease because drug use changes the brain. Drug use changes the brain's structure and how it works. These changes to the brain are debilitating, long-lasting, and lead to many other harmful behaviors as seen in those who abuse them. So, to answer Choice or Not? The decision to try a drug while voluntary due to the power of heroin or of whatever drug of choice once addiction takes over in the brain it becomes less of a choice. It is now a need to feed the addiction. However, drugs are powerful, especially when the drug of choice is Heroin. When the abuse takes over the brain, the user's ability to exert self-control is severely impaired. As a matter of fact, brain imaging and studies of the brain on those who suffer from addiction to drugs show that drugs do in fact cause physical changes to the brain. These changes to the brain are critical to judgment, decision-making, learning and memory, and behavior control. Scientists have proven that these changes do alter the way the brain works and may explain many of the other behaviors associated with drug use such as, the compulsive and destructive behaviors of those who suffer from the disease the addiction. 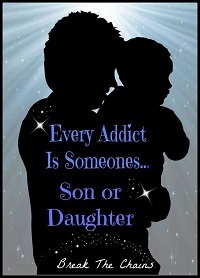 My son's drug of choice was heroin. 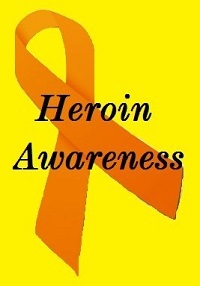 Heroin, in fact, is just one of a couple of drugs that it only takes one time of trying it to get a person hooked. One of Heroin's charms is a person who uses just once, will never feel that same high ever again no matter how many times a person uses afterward. That is where the slang, Chasing The Dragon comes in. Have you ever heard that expression? 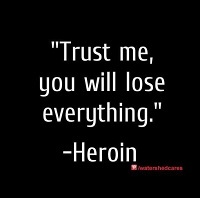 That is because a user will forever be chasing that first high heroin gave to them. That feeling in their brain when heroin teased the dopamine in their brain. That too is where the other "C" words come in. Webster's definition of Compulsion as it relates to an addiction as An irresistible urge to behave in a certain way, especially against one's conscience wishes. 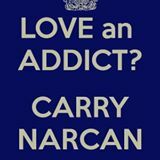 Someone trying heroin just once cannot control themselves which is due to addiction. Using heroin then becomes a must otherwise a user will get sick and start to go through withdrawals within just a few hours after only trying it once. Not using also leads sickness and causes anxiety. To an addict's brain, this compulsion leads to an overpowering urge to use again and again. Many wonders why someone just doesn't stop. At this point when compulsion takes over their brain, it is hardly an option anymore. Webster defines the word Craving as it relates to anything including addiction: A powerful desire for something. Overwhelming hunger, thirst, and need. To someone actively using this is the greatest of urge. The craving for their next fix. Craving heroin to a user becomes powerfully overwhelming. Just like hunger and thirst is to someone not using. The only thing on their mind at that point is getting the drug back into their veins. 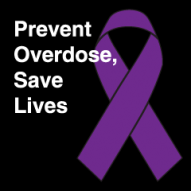 Heroin at this point becomes associated with a life-saving urge, even though it is the total opposite. Next, Webster defines Consequences as it relates to addiction as A result of an effect of an action or condition. Unable to determine importance or relevance. Using drugs is negative but a user's brain no longer sees it as a negative consequence of using this drug. To an active user, their brain no longer functions like that telling them things like, "hey you touch that hot burner, you can get burned." Between the craving, the urge and the compulsion it is at this point that they often do anything to get their next fix. The brain no longer tells them that they can be killed doing something. Which is why no matter how many times they have overdosed up to that point, the brain is no longer telling them that is something negative. 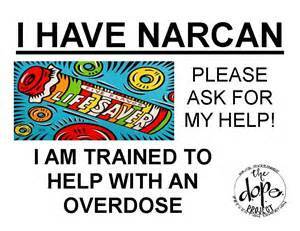 No matter how many times Narcan was needed to save them, or had to go to the hospital or even committed crimes for their next fix, the brain no longer tells them that action is wrong. That is why it is at this point they can look you right in the eye lie and expect you to believe the lie. They can steal your checkbook, your money, and possessions and never think they did anything wrong. Or, that their using is hurting you. That is why they don't think that doing wrong can land them in jail. The next C word is Control. As it relates to addiction is the lack of self-control. Webster defines Control as The power to influence or direct people's behavior or the course of events. The power of these C words on the brain becomes too great. This is the addiction to the substance that has taken over the brain. Sometimes very early in addiction a person doesn't want to use, but they cannot control the addiction nor can they control their brain functions. The brain says it needs it, the body says give it to me or you will get sick. 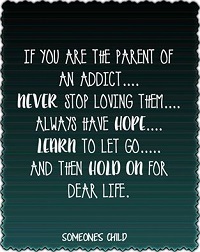 This is why it becomes harder and harder for an addict to quit on their own the longer they stay in their addiction. 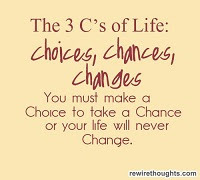 The last C word for today is to Choose Life. If you are actively using You are Worth It. If you are in recovery or practice recovery each and every day, YOU ARE WORTH IT!!! "You must make the CHOICE to take a CHANCE or your life will never CHANGE"
It doesn't matter if you believe that drug addiction is a disease or a choice. It is killing people. 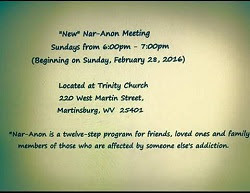 It is time to rethink the way we look at drug addiction. 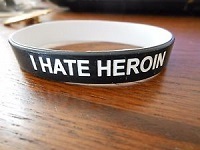 In most cases, the addiction is the band-aid covering up something much deeper and in most cases mental health issues. 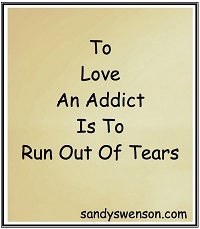 If you are reading this and suffer addiction, reach out today for help. 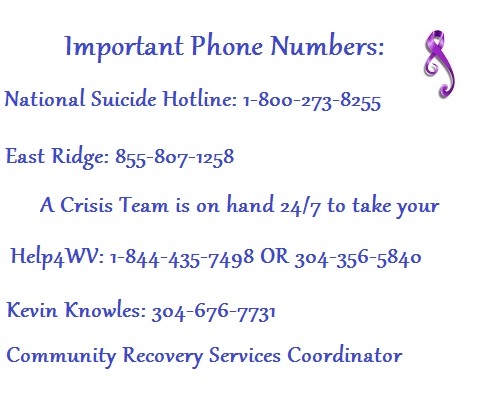 If you love someone who has a problem with drug addiction and you need help or do not know what else to do, please reach out for help today. 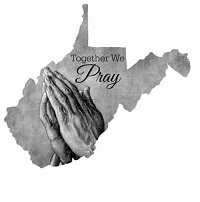 So what do you think about all the C words of addiction and recovery thrown out today? Just in case you are interested and missed earlier posts here is a very good documentary called, Chasing The Dragon and a short five-minute video which explains this addiction. It is called Nuggets. 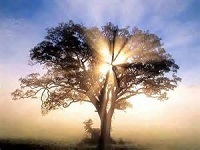 Remember, just because you are not affected today doesn't mean you never will. None of us going through this ever thought we would be here. I hope you come back tomorrow to read my post, What the Dealer Will and Will Not Tell You. Powerful words indeed. This is a well constructed and thoughtful post and helps me understand addiction much better and why addicts behave the way they do. 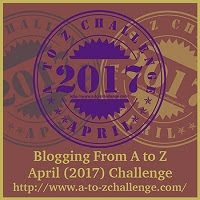 Thank you for sharing and I look forward to reading the next post. Alex Thank you for stopping by and reading. 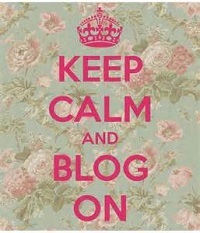 I love hearing that something I have written for awareness has helped another.